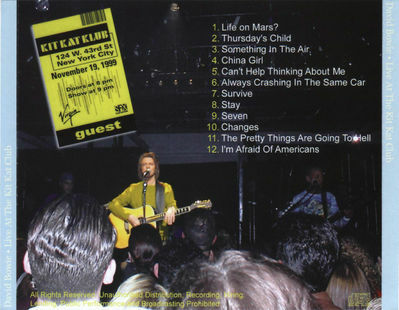 Fantastic set from Floppy Boot Stomp this morning . . . . . . . . Bowie in New York at the Kit Kat Klub 1999. In his prime and this set is a scorcher! Listen to China Girl if nothing else and if you doubt my word! 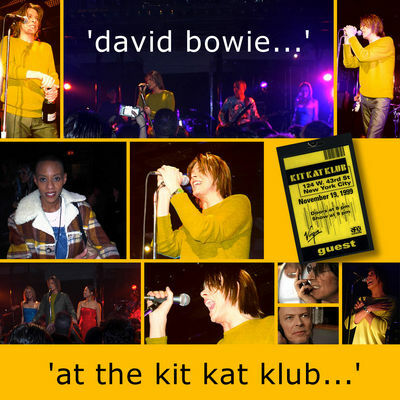 Friday, November 19th, David Bowie performing an exclusive live show at New York’s Kit Kat Club.